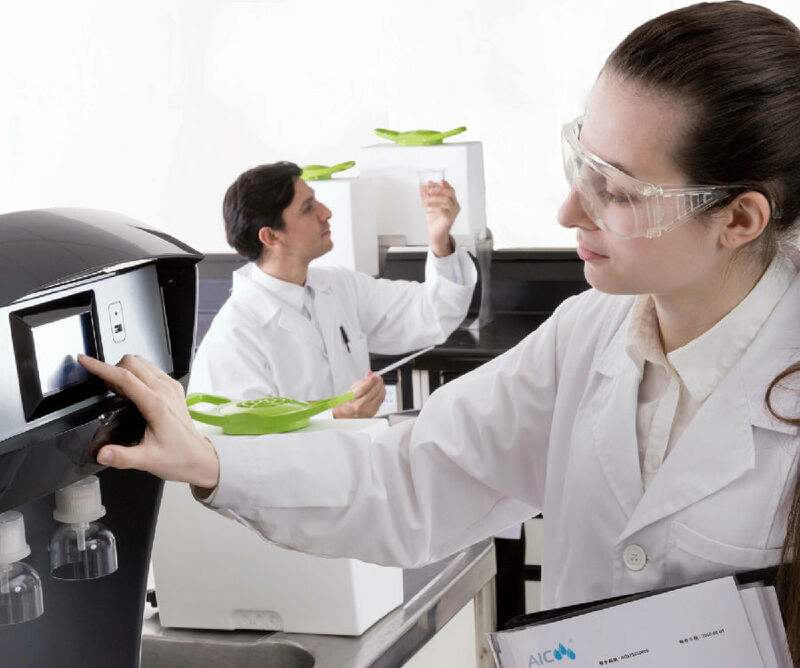 Aquaplore DURO uses tap water as feed water, and produces reliable pure water in accordance with the standard of the ISO 3696 Grade III water specifications. The unique DP-RO technology can effectively improve the water recovery ratio, reducing the cost of purification, while avoiding the impact of feed water quality changes. 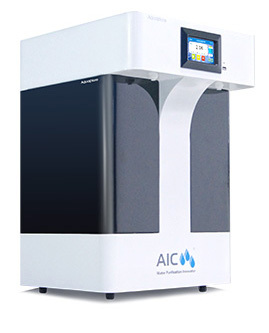 This series of products are suitable for large volumes applications (Aging Test; Ultra-Sonic washing…etc.) and general teaching purposes. 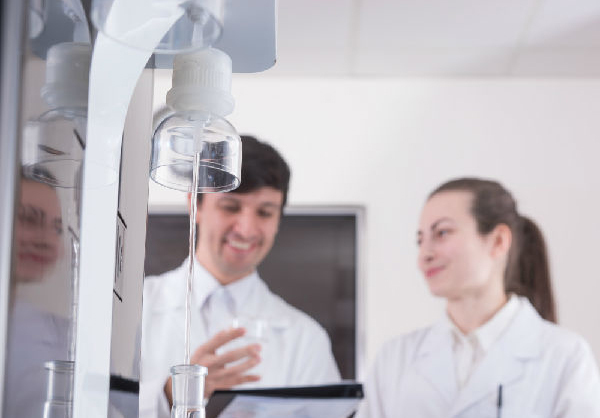 Save your cost by producing reliable ISO grade III water for non-critical applications with unique DP-RO technology. Potable water tank solve the constraints in multi-laboratory usage. 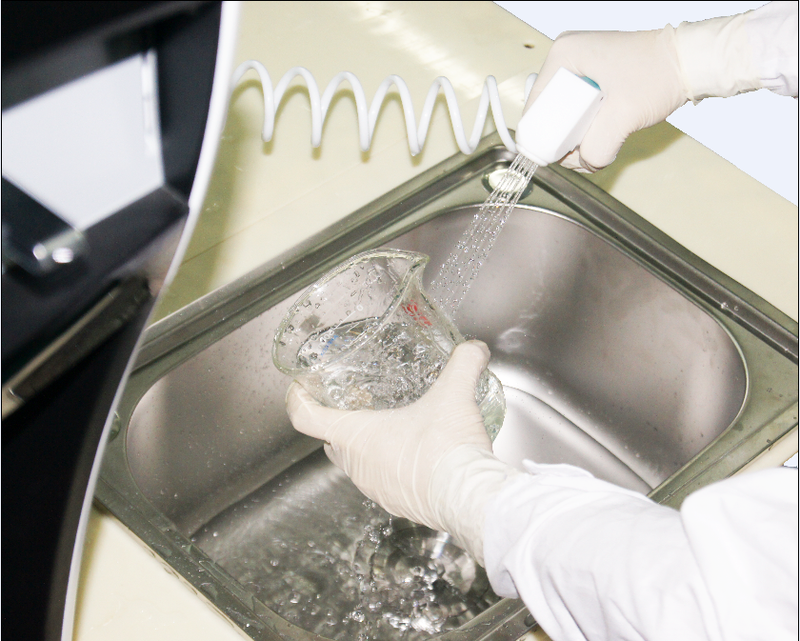 Choose a convenient rinse mode to quickly clean a variety of laboratory vessels.